Christmas is fast approaching!! Are you ready? I am just finishing up some decorating and I am done! Except I have to wrap the presents. I better get going! 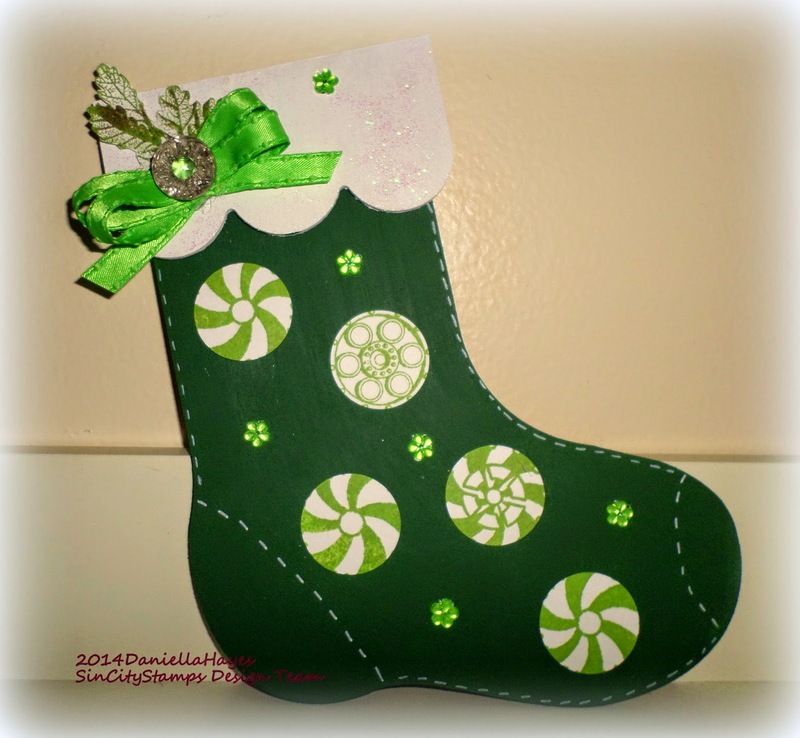 I made this super cute wood stocking to finish my decorating. It will be hanging on a shelf with other Christmas crafts. 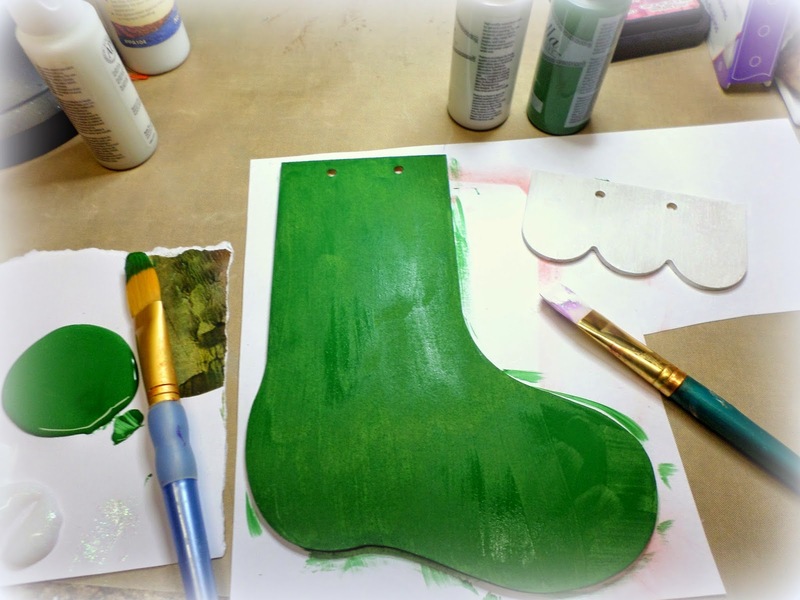 I painted the stocking green and the top piece white. I added glitter on top of the white paint. 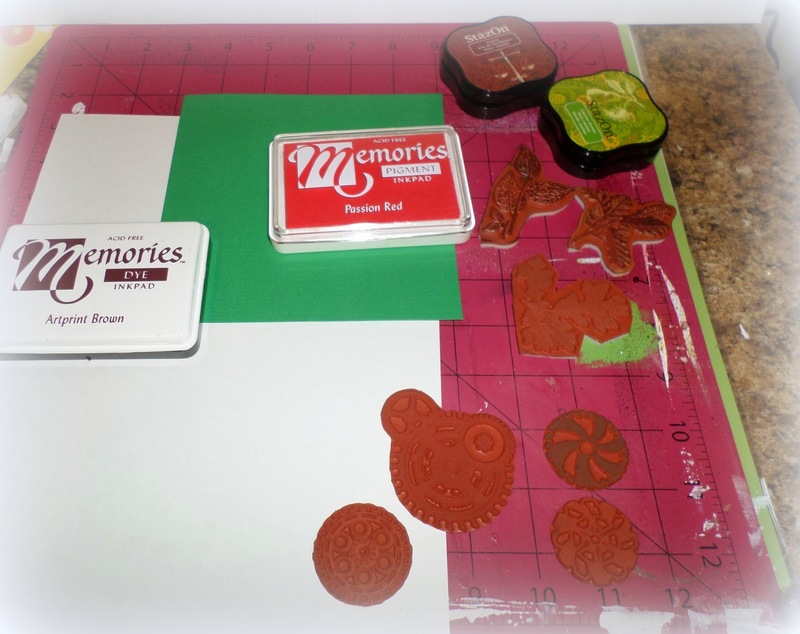 I used some of the gear stamps from the Steampunk's Christmas set, because I thought they looked like candy. I also used a leaf from the Terri Sproul Leaves set to put on top of the stocking,like holly. I tried a bunch of different inks to find just the right shade. 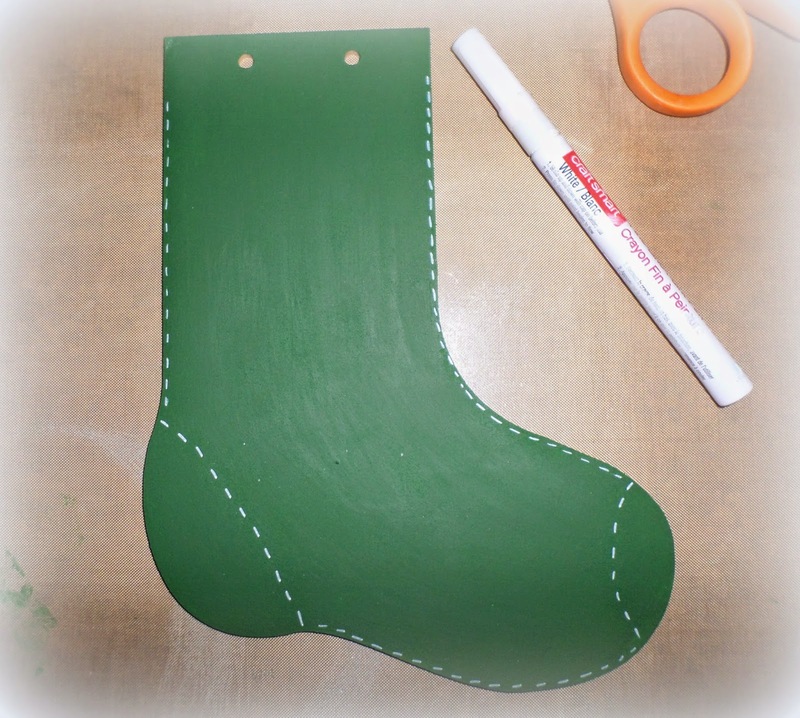 I finally settled on the Staz On Cactus Green ink and I used a 2" circle punch to punch out the gears to glue to my wood stocking. I stamped the leaves with the same ink on white paper. I used a paint marker to make the faux stitching around the stocking. I LOVE this!! I glued the "Candy" to the stocking and added some flower gems. 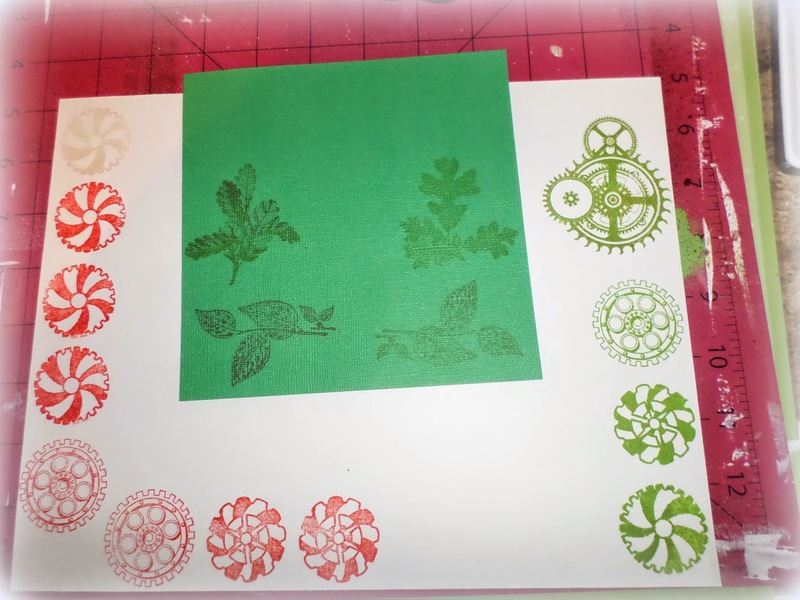 On top, I added the leaves and a bow with a button in the center. Wishing you very Happy Holidays!! This is fabulous! I love how you put it all together, Daniella!!! !